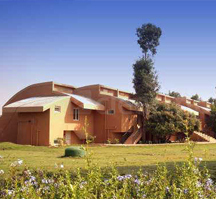 'Pollution Free', 'Population Free' and 'Peaceful' are the three P's on which The Kings Sanctuary thrives. 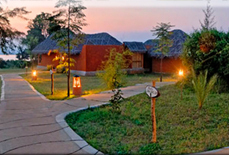 Located at the northern fringes of Nagarhole National Park, The Kings Sanctuary offers guests luxury in the wilds. 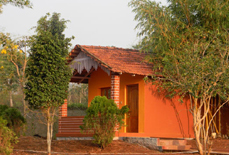 Spread over 34 acres of lush greenery and mango orchards, The Kings Sanctuary is at one with nature thus offering guests a pollution and stress free environment for stay. 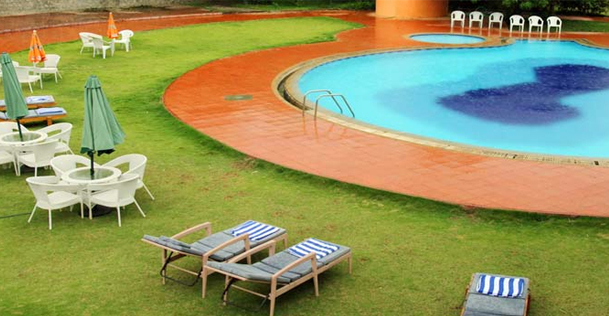 The resort features a swimming pool, indoor and outdoor games facility, and fitness centre to make sure that the fun never runs out of your vacation. 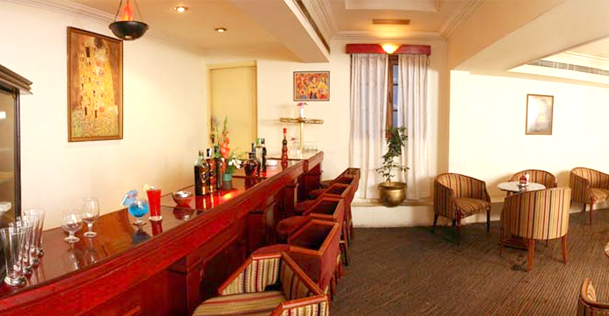 A well-stocked bar and restaurant are irresistible offering with the finest of drinks and cuisines. 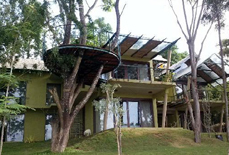 The accommodation at the resort includes cozy and private cottages, emperor suites, and villas which are designed keeping in mind the ecological balance of nature. 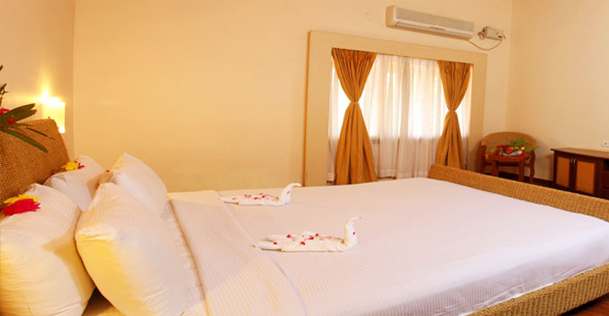 Above all, heartwarming hospitality by the staff never lets you feel away from home. 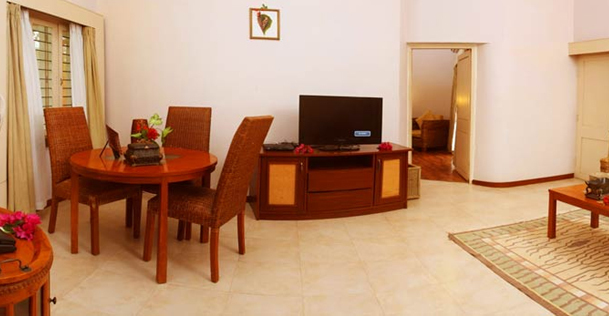 Accommodation:The living units at the resort are strategically designed to please guests. 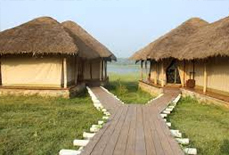 Guests can select from adobe - style cottages, villas, and lake facing lagoon suites according to their choice. 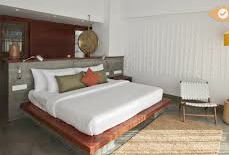 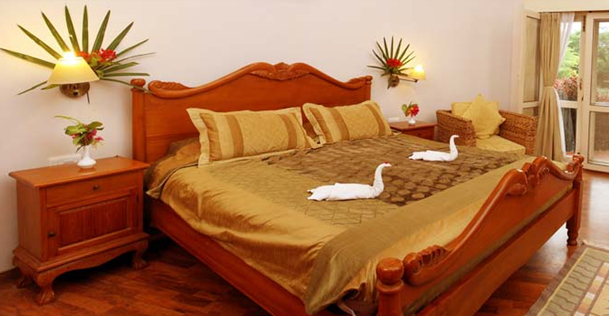 These rooms are elegantly beautified with renewable materials such as banana fiber, cane and weed. 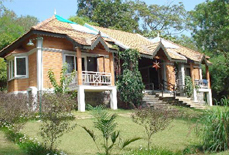 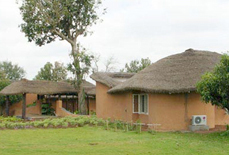 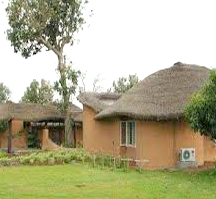 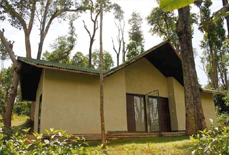 Located in Nagarhole, the resort is approx. 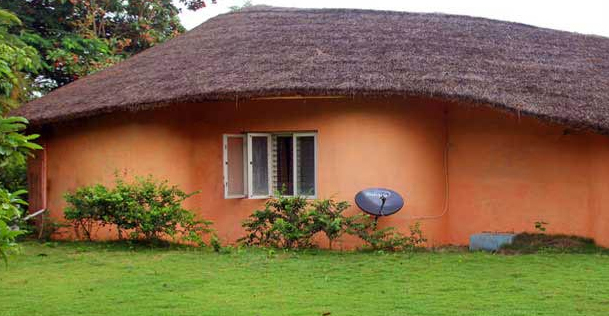 240 km away from Bangalore International Airport. 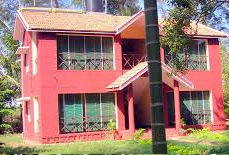 Mysore Railway Station is the nearest railhead which is approx. 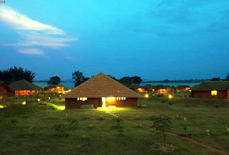 70 km away. 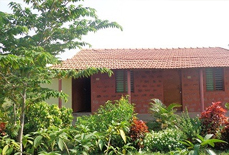 Hunsur Bus stand is the nearest bus stand which is just 19 km away.